That's right EB Danvers Blog is up to 666 posts and I guess a link to a Alex Gordorous interview on theskateboardmag.com is as good a way as any to mark this milestone. This is also a good time to mention that we have a new limited edition Creature deck with graphics by Florian. 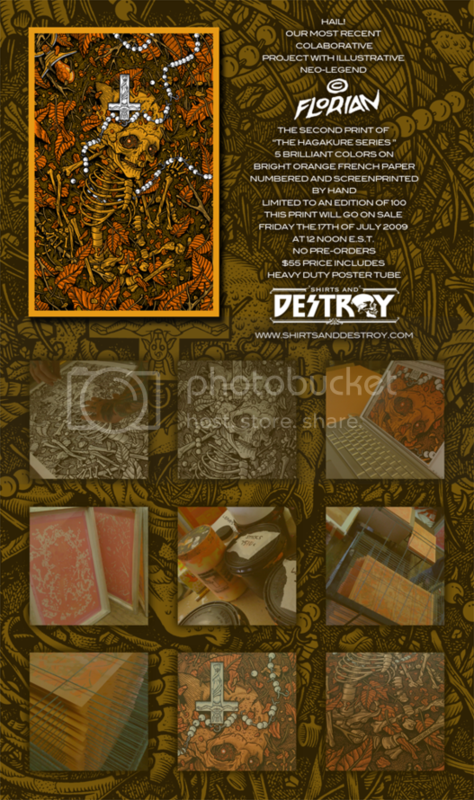 You can also get a super limited hand printed and numbered poster at Shirts and Destroy. Only 100 made.